eatures our correspondent Ali Reza’s conversation with Faramaz Raffie on Daricheh TV (Montreal) about the ISIS massacres in Paris, San Bernardino, and elsewhere and concerning the imperialist response in the Middle East, Europe and USA. Takes up need to combat the rise of Islamophobia by separating Islam and Muslims from fundamentalist ideology and organization (48 minutes) – Editors. 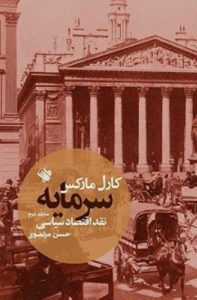 This article was translated into Persian by Mahyar Niyazi and published in Critique of Political Economy. 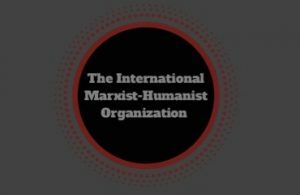 The original, entitled “Four Years After the Arab Revolutions: Fighting on Amid Reactionary Retrenchment,” was published in Logos (Summer 2015) and in the International Marxist-Humanist, July 27, 2015. 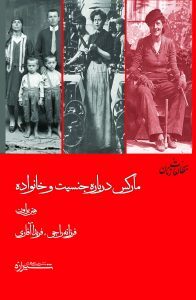 The Persian translation can be accessed HERE – Editors.